Intel E2130 Dedicated Server > 59box.com, #27414, USD 144.00/mo. Plan #27414, Intel E2130 Dedicated [...], $ 144.00/mo. 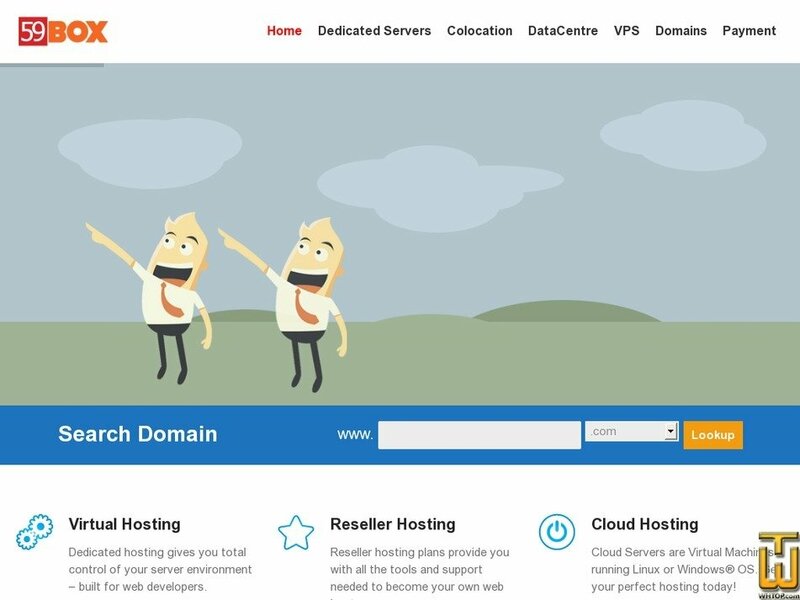 59box.com is inactive webhosting company!